We are pleased to announce a solo exhibition by Olafur Eliasson, the well-known Icelander artist educated in Denmark, at Espace Muraille, opening 24 January 2018. Founded by collector Caroline Freymond, Espace Muraille, is a unique space dedicated to contemporary art, located in the heart of Geneva’s Old Town. 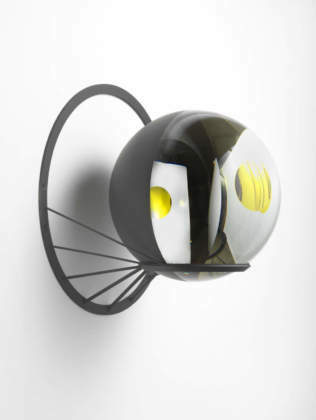 The first Olafur Eliasson’s work Espace Muraille acquired dates back to 2012 and besides the artist was hardly unknown to them at that time, they followed that acquisition, becoming acutely interested in him and in his creations. 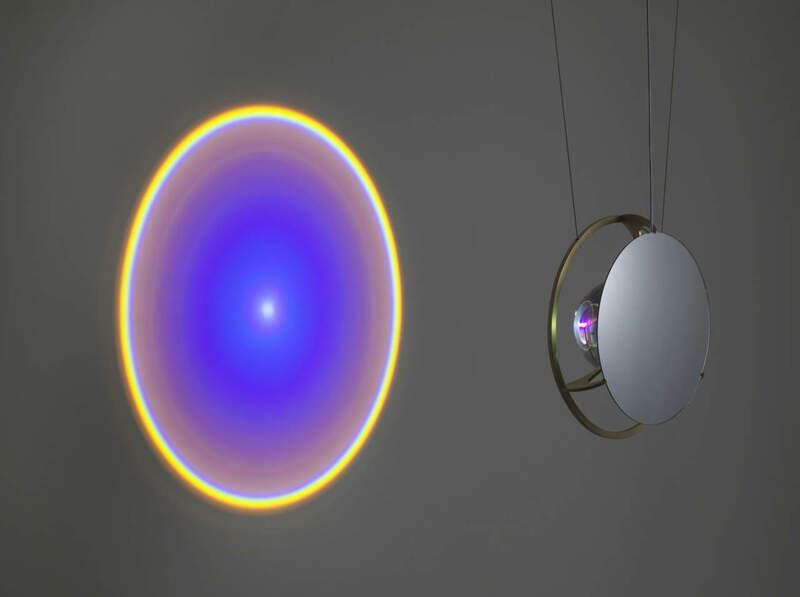 Eliasson’s exhibition continues the space’s programme of high-calibre exhibitions, which to date have included French artist Monique Frydman, Iranian artist Shirazeh Houshiary, Argentine artist Tomàs Saraceno, American artist Sheila Hicks, and British artist Edmund de Waal. Objets définis par l’activité (Objects defined by activity) is organized around a selection of 16 representative elements of Eliasson’s artistic vocabulary – notably his work with perception, light, water, and colour – and includes several new installations produced especially for the space. Initiated by Laurence Dreyfus, the exhibition was developed in close collaboration with the artist and his studio. Caroline and Eric Freymond are important patrons of Eliasson’s work, which they have followed closely for many years. In the words of Caroline Freymond, Olafur Eliasson’s art combines thought and action to create connections between different perceptions of the world at both the individual and collective scale; his interventions always enable us to reflect on the space we inhabit in a more considered and engaged manner. 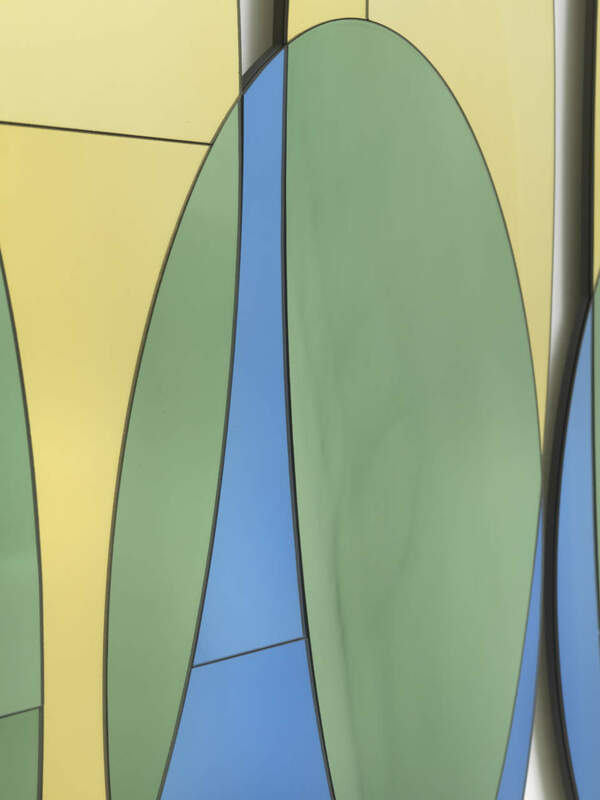 Beyond the purely aesthetic appeal of the works, the exhibition offers visitors a procession of experiential encounters as they move through a space transformed by experimentation with sensory perception, physical form, and movement in time. Eliasson is an artist who understands our era not only from a scientific and aesthetic point of view but also with a sense of communal ecological urgency. 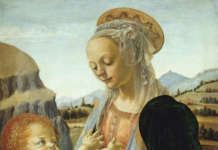 This aspect can be seen for example in the project Little Sun, Ice Watch and Green light - An artistic workshop, shown at the 57th International Art Exhibition of La Biennale di Venezia VIVA ARTE VIVA from 2013 to 2017. 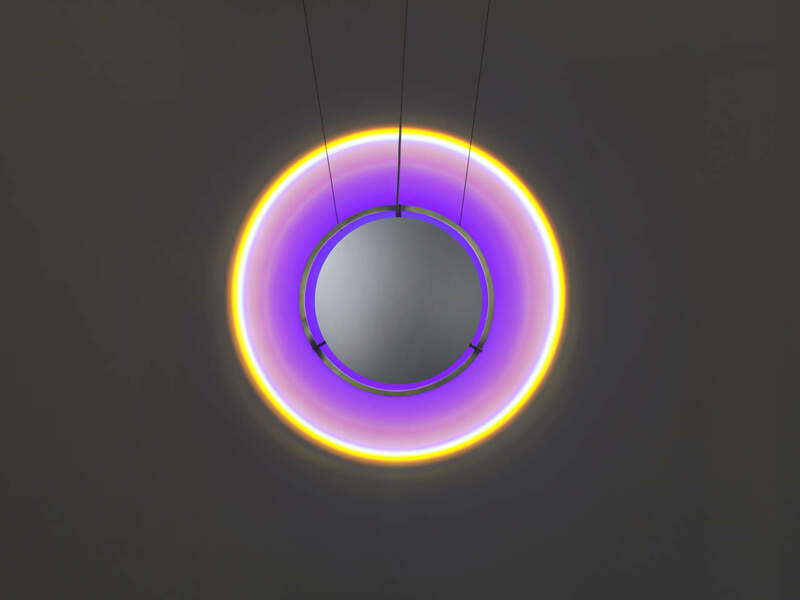 These artworks trigger viewers’ perceptions, encouraging them to move about and examine the works from various perspectives, reflecting therefore Eliasson’s idea that visitors play a key role in coproducing the pieces of art. 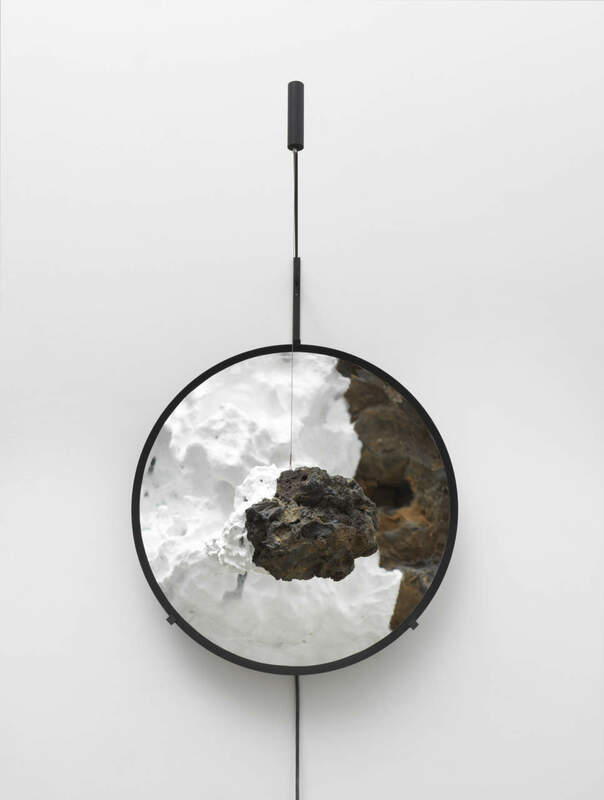 Olafur Eliasson’s art is driven by his interests in perception, movement, embodied experience, and feelings of self. 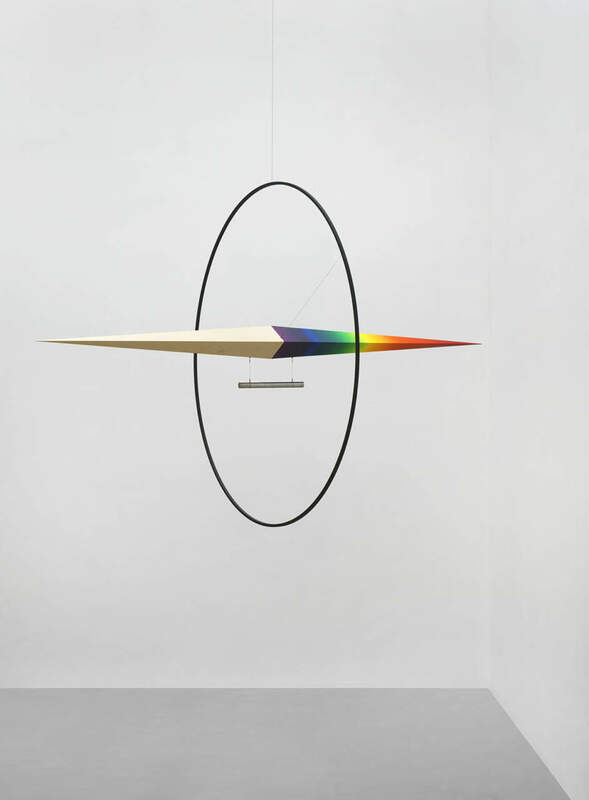 Eliasson strives to make the concerns of art relevant to society at large. Art, for him, is a crucial means for turning thinking into doing in the world. He deals with diverse works: sculpture, painting, photography, film and installations and has been exhibited widely throughout the world. Not limited to the confines of the museum and gallery, his practice engages the broader public sphere through architectual projects and interventions in civic space. 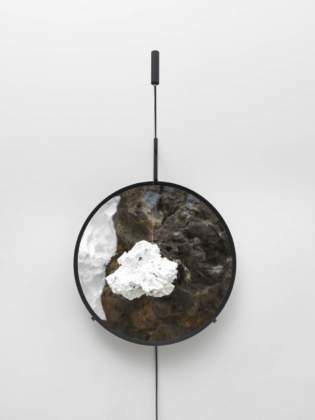 The first room of the exhibition presents a series of small sculptures showing Eliassons’ geometric vocabulary as well as his experiments with reflection, refraction and painting with light. 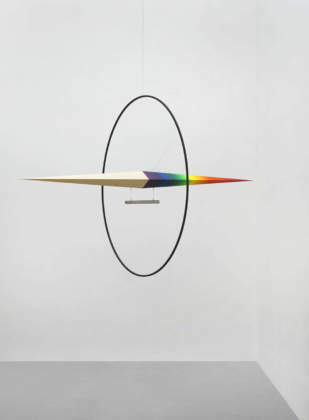 Among these a work comprising panes of coloured, hand-blown glass that depict two overlapping sets of ellipses; a new painting from Eliasson’s colour experiment series that presents viewers with a confrontation between deep black and the colours of rainbow and a work that plays with viewers’ sense of scale. 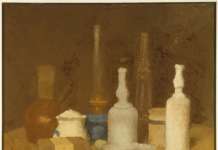 The next hall introduces watercolours that show the effects of overlapping washes of colour or were created by allowing a fragment of glacial ice to melt atop a wash watercolour pigment. Time is momentarily suspended and the viewers are encouraged to question humanity’s impact on nature. On the lower floor, visitors are greeted by Black glass sun, made from a dark circle of convex glass ringed by a bright halo of monofrequency light, and The gaze of Versailles, two golden eyes that gaze back at the viewer. Passing through a curtain into a darkened space, viewers encounter the final works in the exhibition: Object defined by activity (now, soon, then). 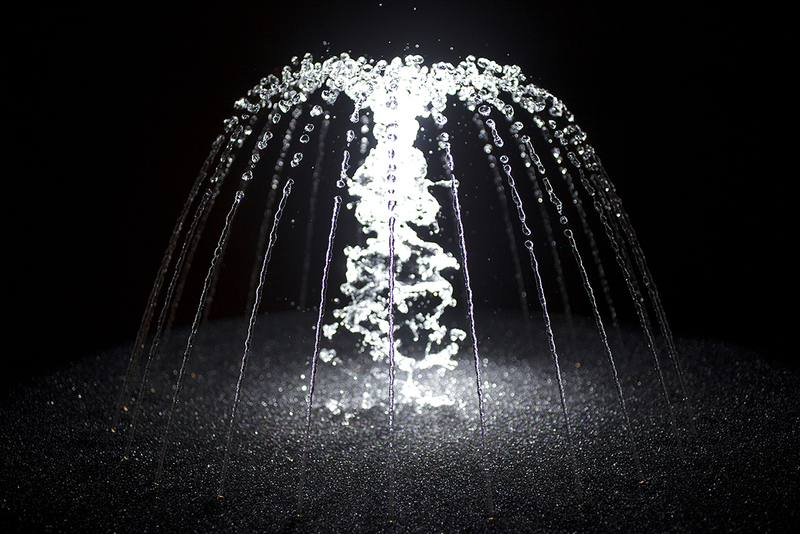 These three water-sculptures are revealed by the rhythmic flash of stroboscopic lights. 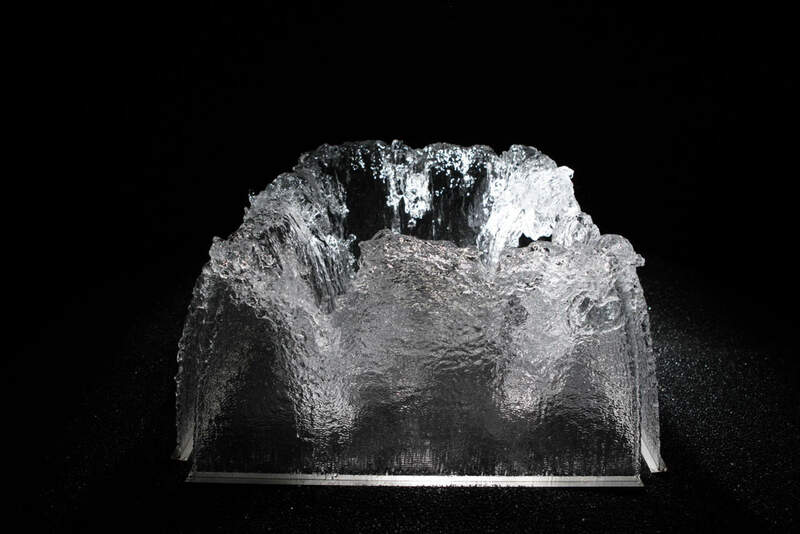 Seemingly suspended by the flashes of light, the aquatic arrangements appear to freeze in time, although the sound of spashing droplets in the dark allows viewers to discern the ongoing process. Caroline Freymond, founder of Espace Muraille, says about the exhibition that beyond the purely aesthetic appeal of the works, the exhibition offers visitors a procession of experimental encounters as they move through a space transformed by experimentation with sensory perception, physical form, and movement in time. 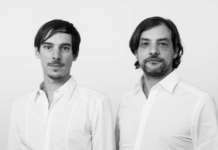 The initiator of the project, Laurence Dreyfus also follows the work of Olafur Eliasson since she discovered his work Green river in Bremen in 1998. Since then, she constantly shows his artworks in her exhibitions Chambres à Part and advises her closest collectors to follow him. Objets définis par l’activité is another time to do it.